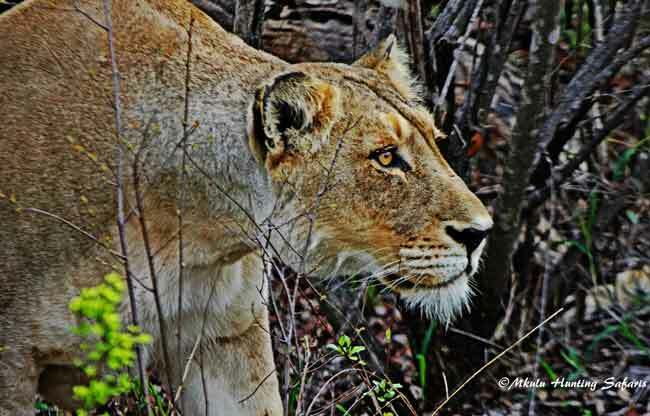 Bow hunting the Big 5 with Mkulu African Hunting Safaris. 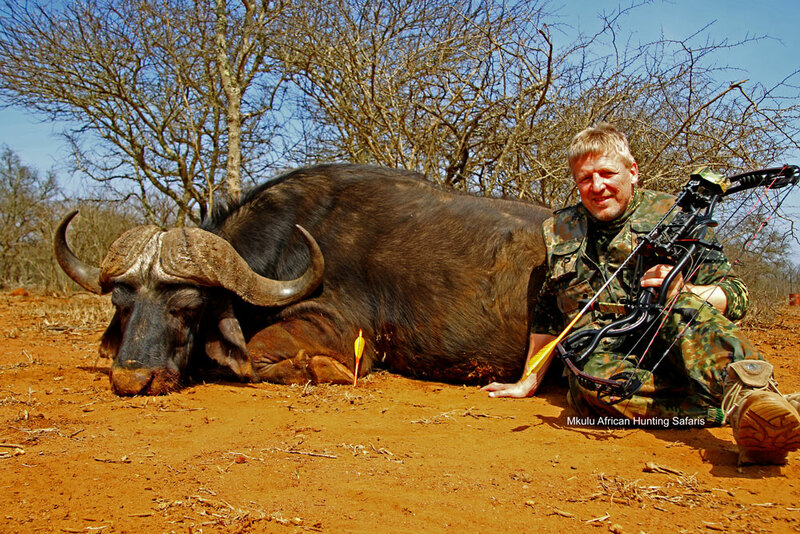 If your blood consists of 90% adrenalin, then bow hunting African dangerous game is for you. Whether you are bow hunting in Kansas or bow hunting in Africa, the basic bow hunting principles remain the same. Some differences will be in the bow hunting blinds and bow hunting shot placement on African game. Make sure you bring along your bow hunting equipment because bow hunting accessories are hard to come by when out in the bush. We do not mind if you hunt with a compound bow, longbow or with traditional archery equipment; we want to see you have the best African bow hunting safari available. Subject to all laws and regulations. We offer hints and tips on shot placement, draw weight and the best arrows and broad heads to use on dangerous game. We will show you the best African bow hunting trophies and you do the rest! All our bow hunting is conducted from pit blinds, ground hides, elevated hides and sometimes even walk-and-stalk. Your level of skill and preference will determine the hunting method. 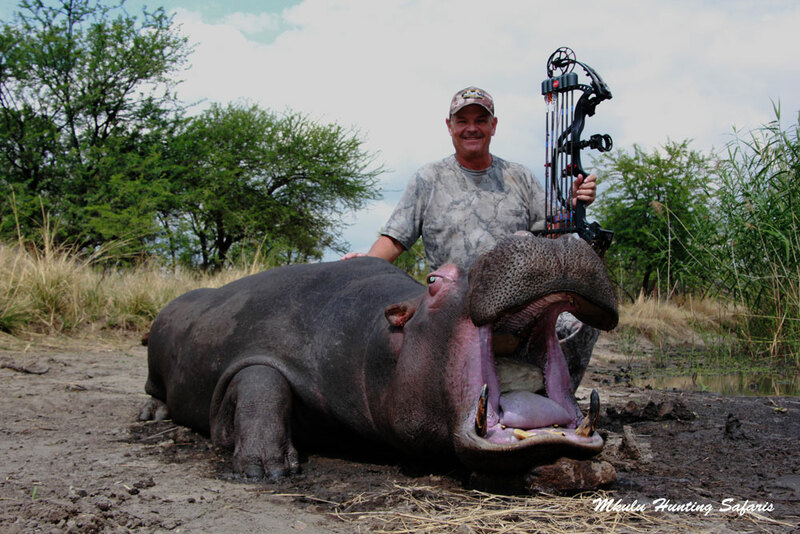 Bow hunting African dangerous game is subject to strict control measures. Bow hunting the Big 5 with a bow has some minimum requirements with regards to the draw weight and arrows. Elephant and rhino, may not be bow hunted in South Africa. In most provinces it is illegal to bow hunt leopards. 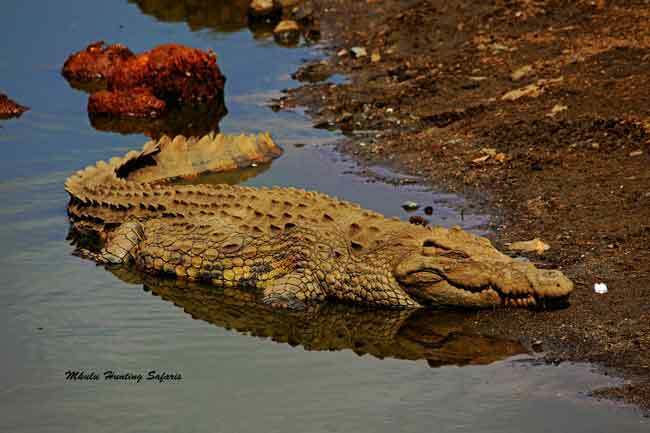 It is recommended that you bring along a suitable video camera and tripod when hunting from a blind. There will be many exciting opportunities for videotaping a variety of animals, including you harvesting the trophy you have thought about for so long. For a comprehensive legal list of recommended draw weight for bow hunting African dangerous game please follow this link. 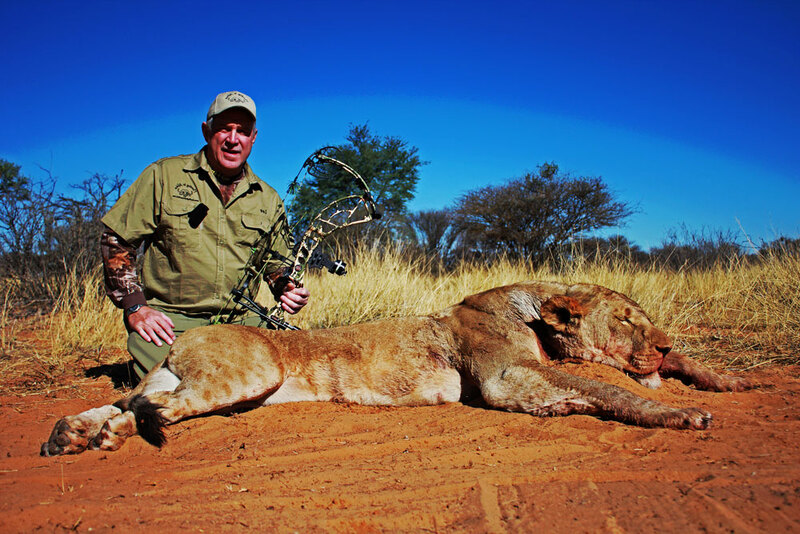 Bow hunting lions with a compound bow is legal in South Africa. It is allowed (permitted) to hunt all plains game in South Africa with a bow. 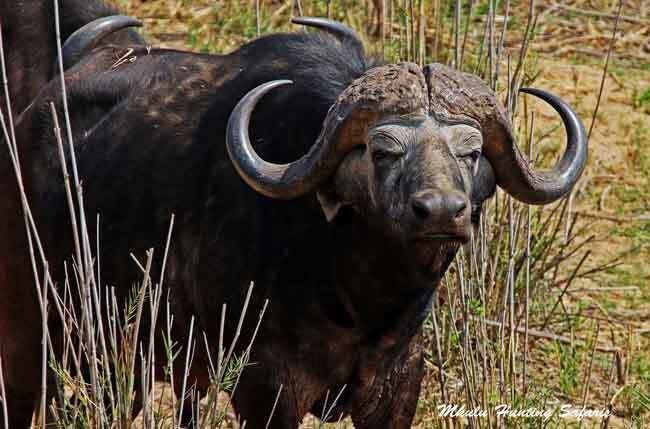 We trust that the African bow hunting information supplied will assist you in making the correct decision to book your African bow hunting safari with Mkulu African Hunting Safaris! Our Hunting in Africa bow hunting prices are now confirmed to be the same for the third year in a row. 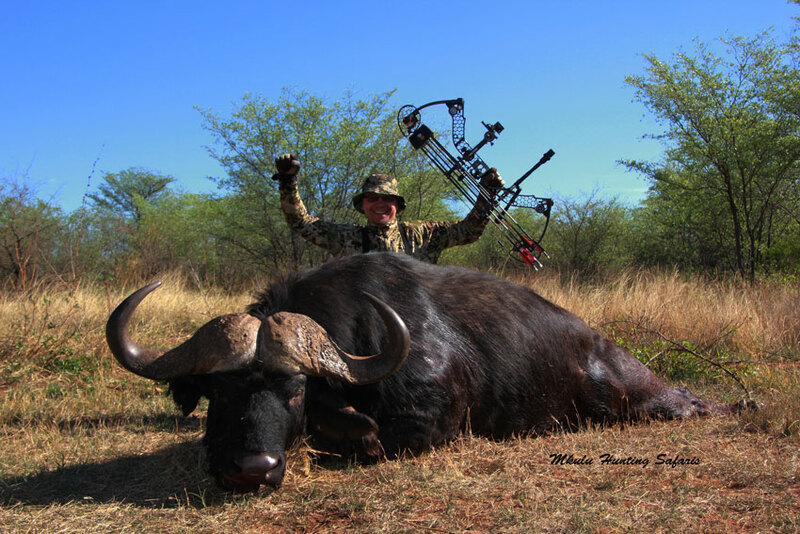 The best affordable South African bow hunting safari prices for what you get! This is a comprehensive list of draw weights and KE per bow hunting trophy animal. These recommendations are after many years bow hunting experience. After 21 years in the safari hunting and safari vacation business environment we know we offer some the best South African bow safari hunting packages available in the South African bow hunting safari industry.